The last 6 months or so has seen Comaco begin to stock all kinds of branded toys which we had not considered previously. Hello Kitty, Lego Storage, Nerf and MegaBloks have all been doing well. 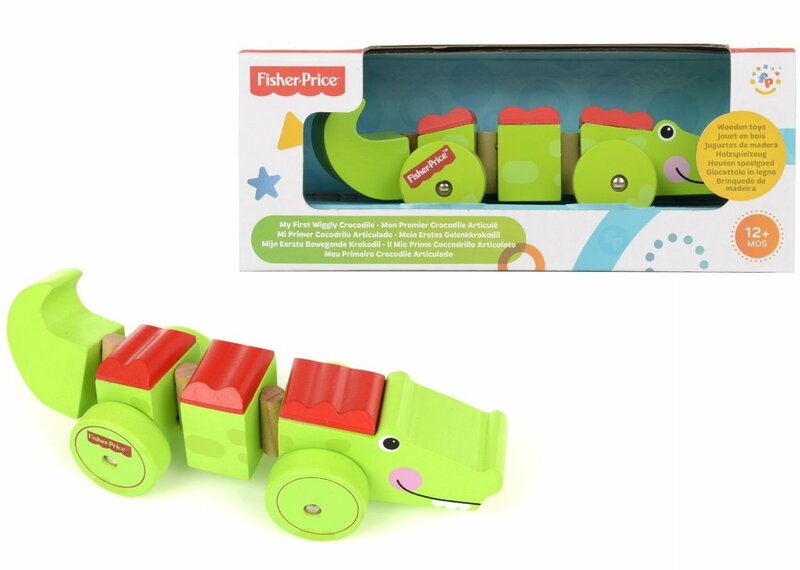 However we are especially pleased to have a selection of great wooden learning toys from Fisher-Price. All these toys are suitable for ages from 12 months or 24 months plus. 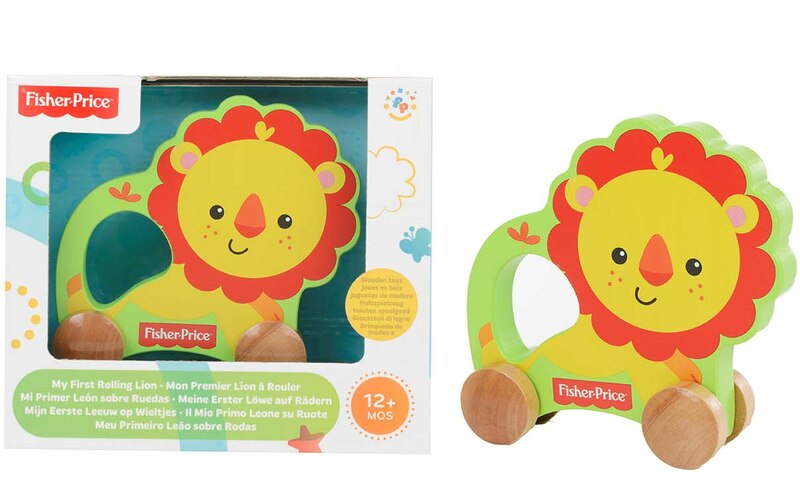 They range from simple, fun, ergonomically designed pull along animal figures, to a selection of educational games which develop problem solving, memory and fine motor skills. The toys have fun animal themes in bold attractive primary colours. In addition they come boxed to ensure that the gift of one of these toys will be a treat to be remembered! 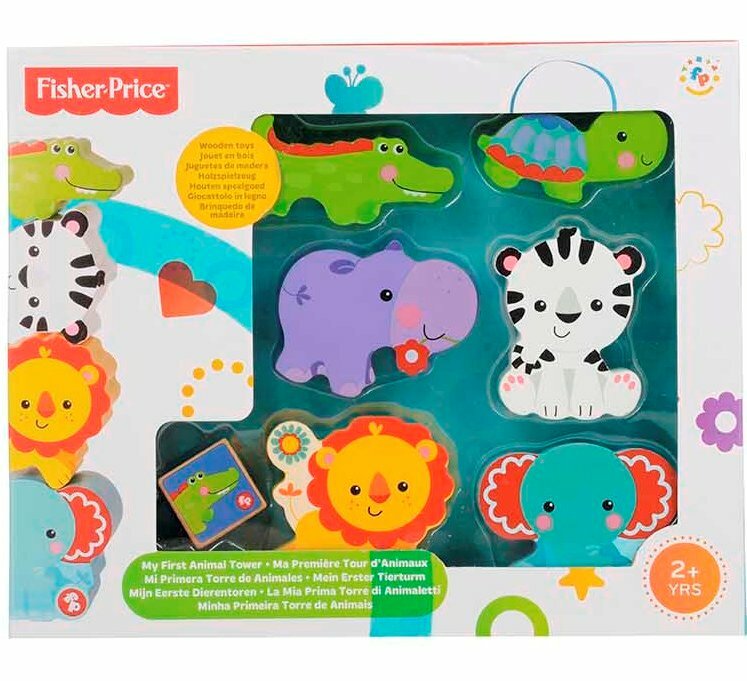 Check out the full range of Fisher-Price Toys at Comaco Toys Direct. 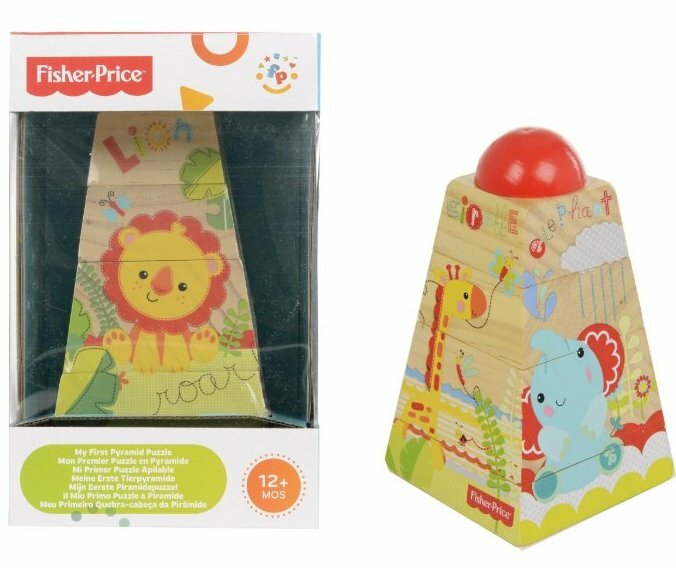 Fisher Price Animal Tower: Have fun stacking the 6 colourful wooden animals. 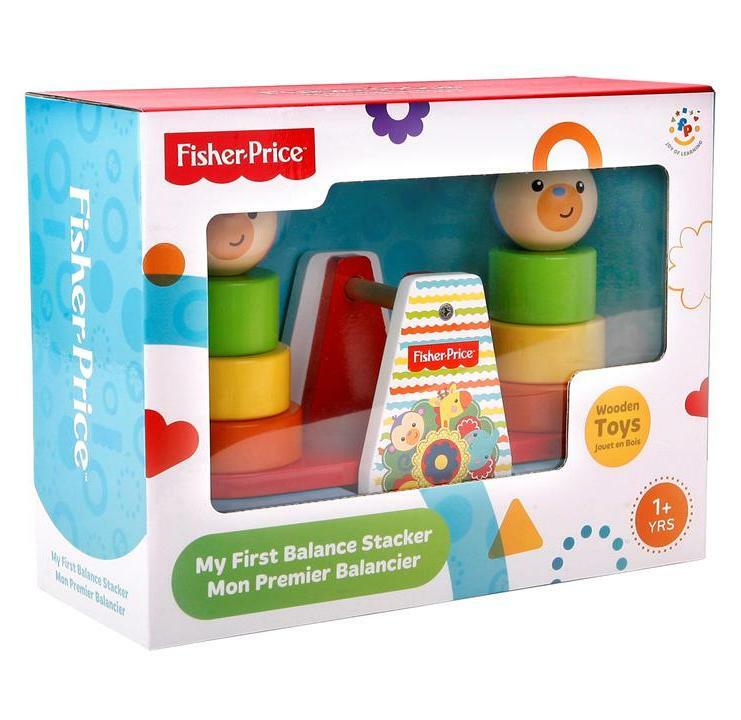 Fisher Price Balance Stacker: Build up the two monkeys correctly to make them balance. 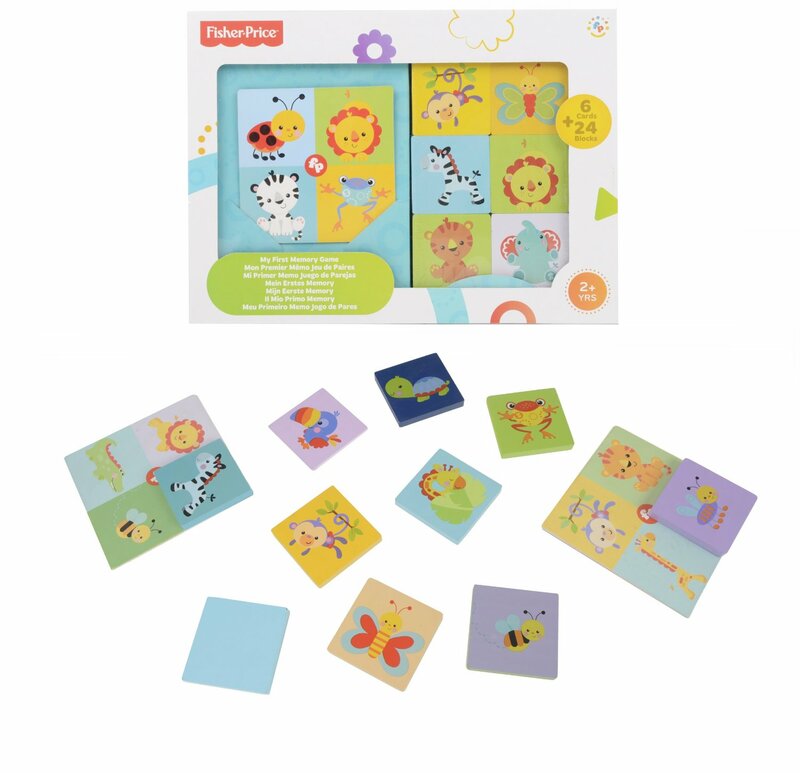 Fisher Price Animal Memory Game: Memory matching game puzzle which contains 6 cards and 24 blocks. 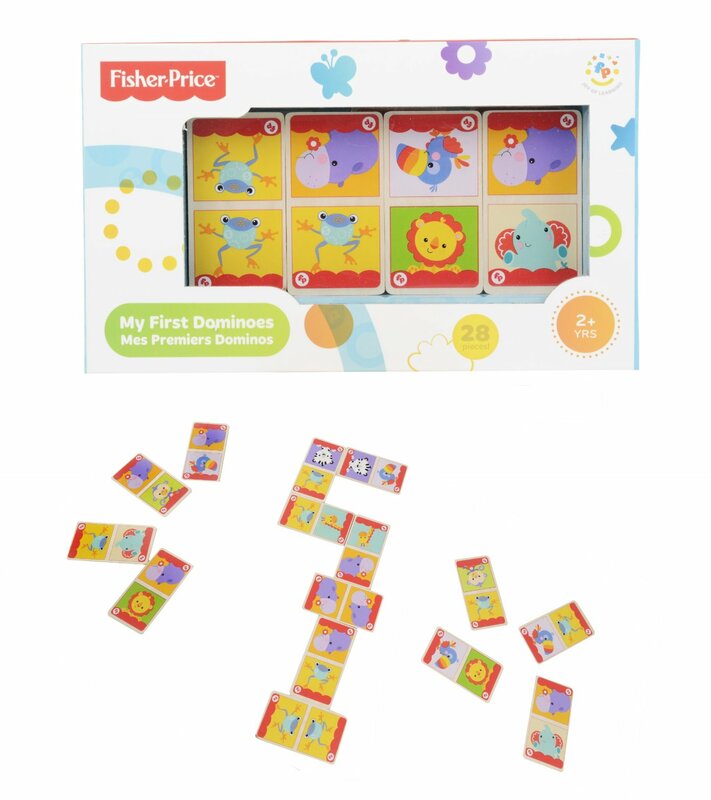 Fisher Price Animal Dominoes: My first animal dominoes have 28 pieces. Fisher Price Wooden Pyramid Puzzle: Fit the four blocks together correctly and complete the colourful animal pictures on each side of the pyramid. 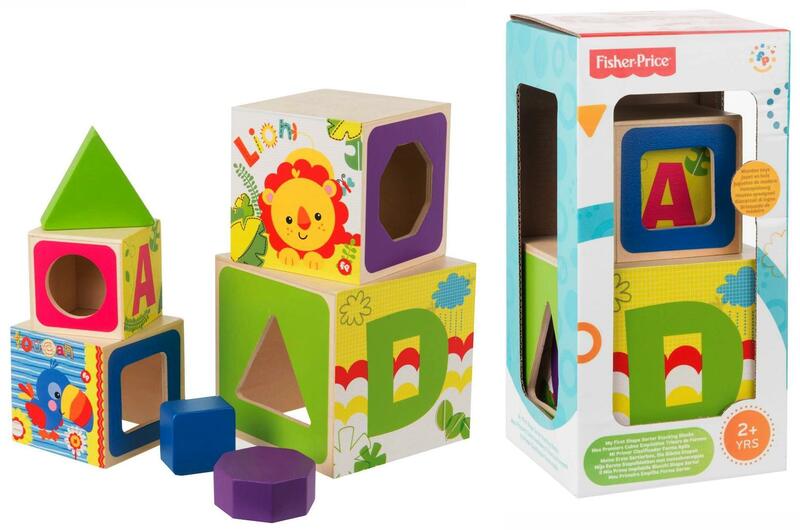 Fisher Price Shape Sorter: Each Block has several different sides featuring letters, numbers, shapes and colours. A great learning toy for toddlers! 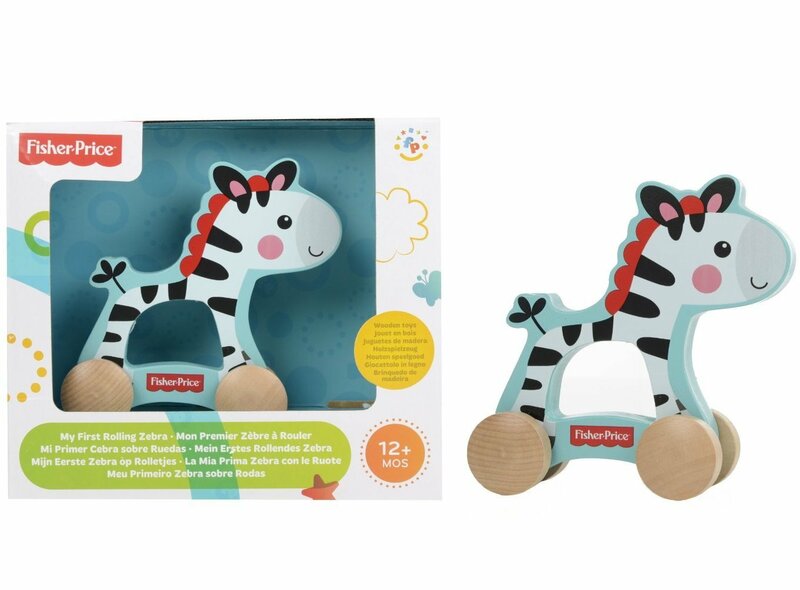 This entry was posted in Products and tagged Animal Toys, comaco, comaco direct, comaco toys, drumnadrochit, e commerce, ecommerce, educational toys, Fisher Price, inverness, Learning Toys, mattel, Nursery Toys, online toys, Toddler Toys, toy shop, toy shops, toys, Toys for Younger Children, Wooden Toys. Bookmark the permalink.